The proper preservation of art, artifacts and historic objects is a crucial, and often times, challenging job. This case study explores how the Statewide Museum Collections Center was able to successfully implement a plan to create a standard for safe keeping of important artifacts crucial to California’s history. Museums often intend for community engagement to be integral to the exhibit development process. Community engagement was essential to the Cahuilla Continuum: Turku, Ivax, Taluka exhibition at the Riverside Metropolitan Museum. 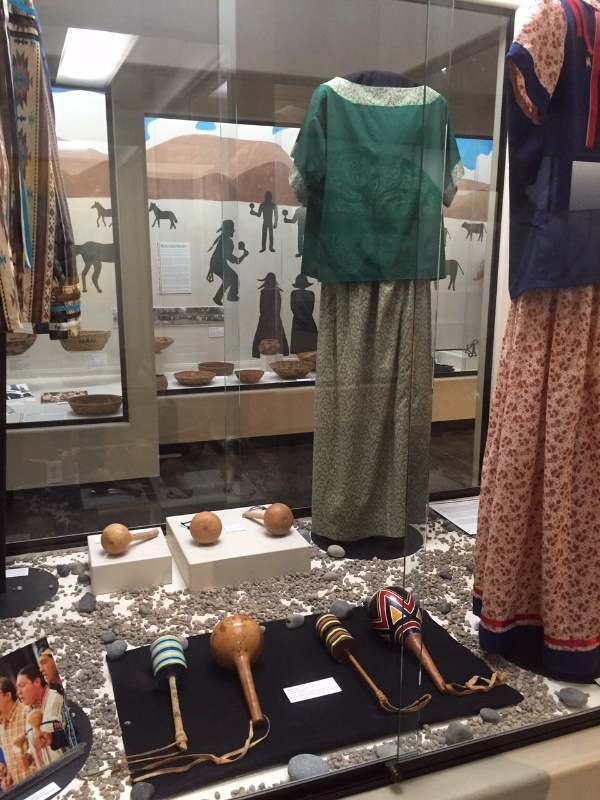 This case study examines the necessary elements for an effective partnership and explores the intricacies of the collaboration, compromise, and consensus between the museum and the Cahuilla tribal community.